A touch that pressure is not the same. And he knows it. 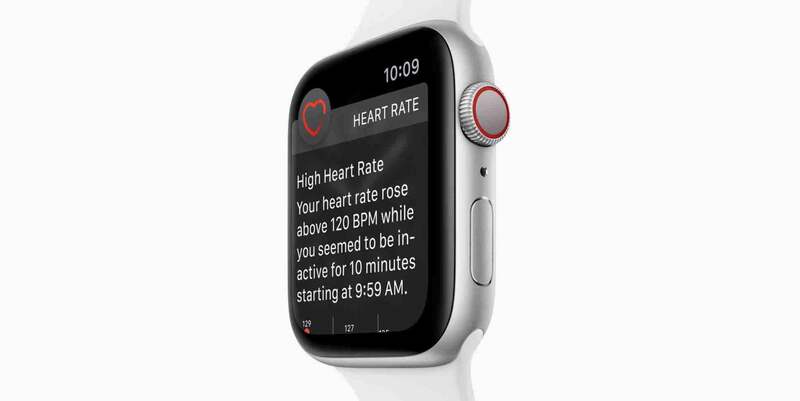 Apple Watch not only detects that you touch the screen but also the pressure with which you do, which adds a new dimension to the interface. Electrodes located on the flexible Retina display to distinguish between a touch and pressure and give you immediate access to the controls you need, such as the actions of messages menu or mode to choose the areas. Force Touch is the most important innovation in touch technology from the multi-touch. Thus describes Apple on its website the so-called Force Touch, the second novelty in methods of interaction of the Apple Watch next to the Digital Crown. 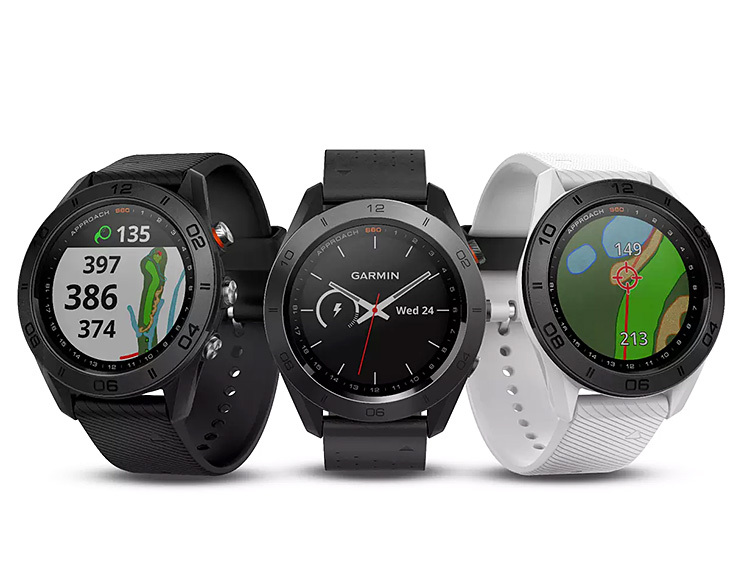 The system is quite promising, either offering direct access to the selection and customization of the spheres of the watch avoiding classic panels settings, such as saving space by eliminating the need for a dedicated button secondary actions of the app in which we find ourselves. Full screen hides a great “right button” waiting for a stronger than normal press to display the actions menu. This makes a perfect interaction method for a device as small as the Apple Watch Force Touch, but their possible deployment in the rest of the Apple devices would offer equally interesting opportunities. Especially if left in the hands of developers. 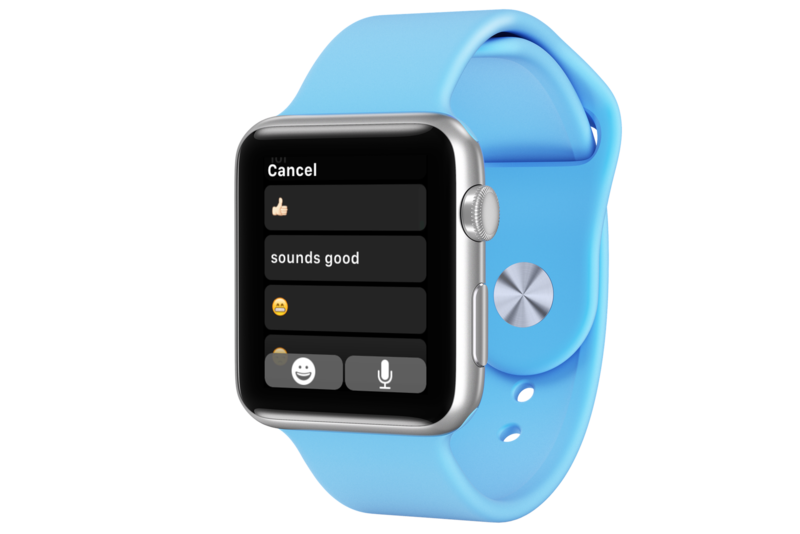 With the API WatchKit Watch just Apps developers can define a list of one to four actions that is displayed following the pattern of circular buttons you see above, but in the next generation of iPhone and iPad could greatly improve our productivity by including a wide range of contextual controls. It is difficult to predict when you will reach Force Touch screens larger than the Apple Watch, but I think the question is, when will do it, not whether it will do so.